Action Synergy S.A. is an ICT R&D, training and knowledge-based applications organization which is actively involved in the development of education technologies, training methodologies and the development of e-learning training courses. 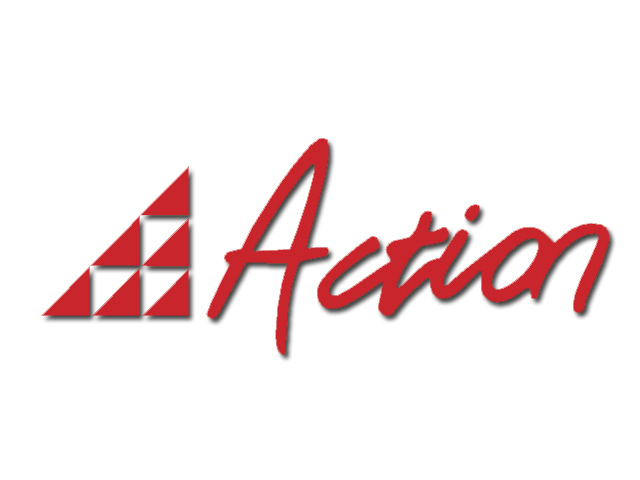 Action Synergy S.A. disposes a long experience in the management and coordination of European Projects. It is currently coordinating seven LLP projects: the project "Roma Teaching & Training" (357110-LLP-2011-GR-KA1-KA1MPR) regarding the establishment of a method for supporting the Roma children of a pre-school age, the project GLOSSA (505248-2009-LLP-GR-KA2MP) (www.ellinikiglossa.eu) concerning the development of e-learning material for the Greek language, the project UETPNET (510635-LLP-1-2010-1-GR-ERASMUS-ECUE) (www.uetpnet.eu) concerning the promotion of collaboration between universities and enterprises using online tools, the project SUN.COM (511867-LLP-1-2010-1-GR-KA2-KA2MP) regarding the development of online language communities, the project CREDNET (518802-LLP-2011-GR-LEONARDO-LNW) regarding the accreditation of the managerial competencies, the project NIREAS (2011-1-GR1-LEO05-0677) regarding the training of the wastewater treatment plant operators and the project METIKOS (517555-LLP-1-2011-1-GR-GRUNDTVIG-GMP) regarding the promotion of the integration of the immigrants through language learning. It has also considerable experience in working with social groups in risk of exclusion. Besides the projects METIKOS and "Roma Teaching & Training" it is coordinating, it is currently participating as a partner in the project CLAP (517620-LLP-1-2011-1-RO-GRUNDTVIG-GMP) regarding the training of the inmates and in the project ROMA-Source (JUST/2009/FRAC/AG/1185 – 30-CE-0377088/00-91) funded by the programme "Fundamental Rights and Citizenship" of DG Justice regarding the fight against the discrimination of Roma communities. Since its foundation in 1987 the organisation has participated in a considerable number of EU educational projects, such as COMETT, PETRA, SOCRATES, LEONARDO DA VINCI, ARTICLE 6, ADAPT, TEMPUS, PHARE, Distance learning. Action Synergy's S.A. key areas of expertise include: Development of learning methodologies, Development of educational technologies, Development of courses and modules making use of innovative methodologies such as: open/flexible learning methodologies, e-learning, learning needs analysis, development of professional profiles and lists of skills and competencies, development of synergies at local, national and transnational level.